Reduced to $199,900 - SOLD! 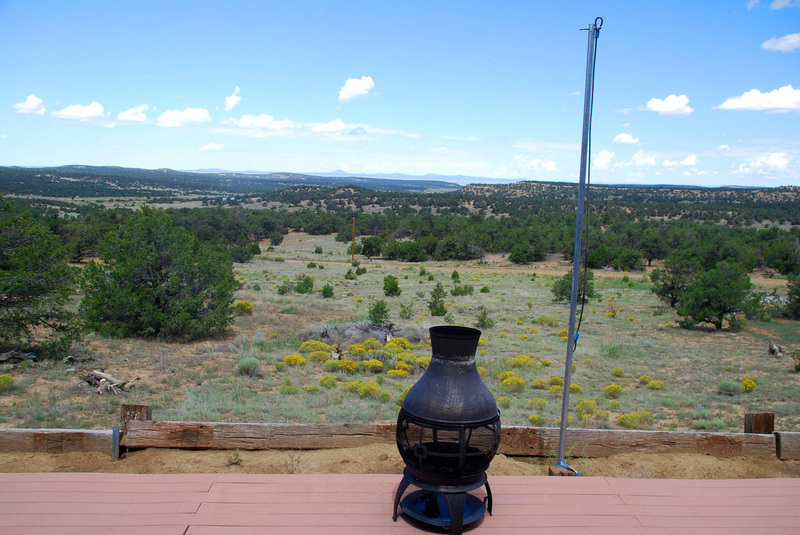 This pristine 2,240 square-foot home with grand sunset views sells move-in ready with all furniture and appliances. 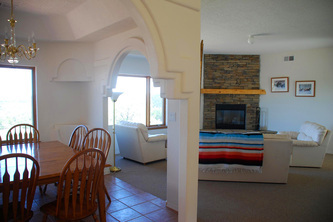 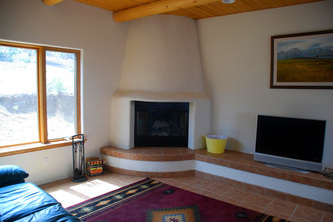 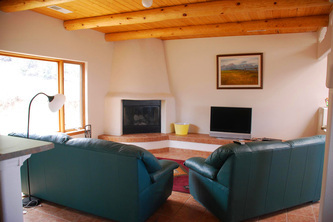 Unique layout with 2 large living areas, each with its own fireplace and flagstone walls. 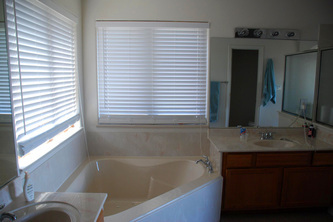 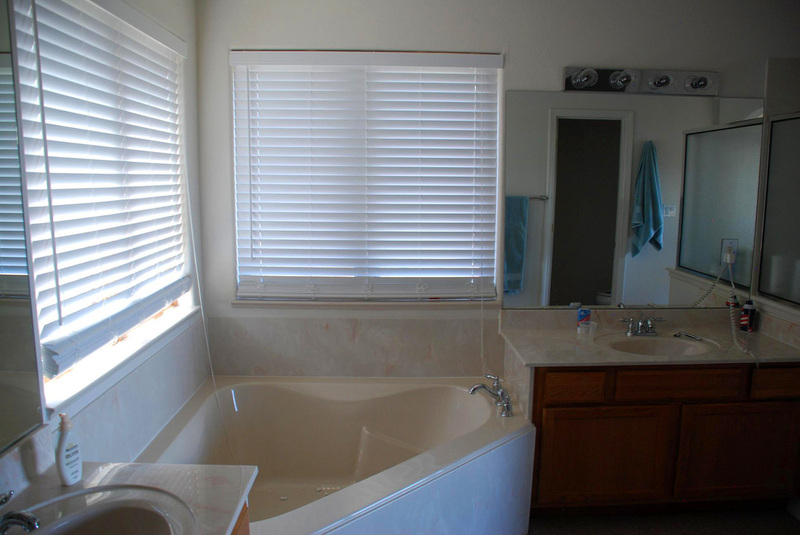 Dining room is between living areas and next to kitchen, 4 bedrooms and 2 full baths, master bath with jet tub. 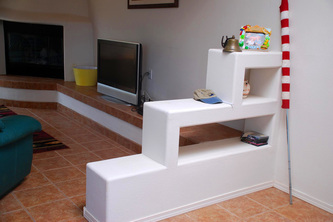 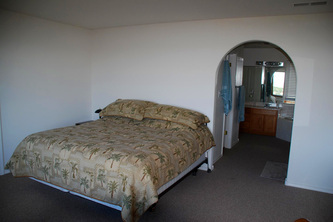 Floors are of ceramic tile and like-new carpet. 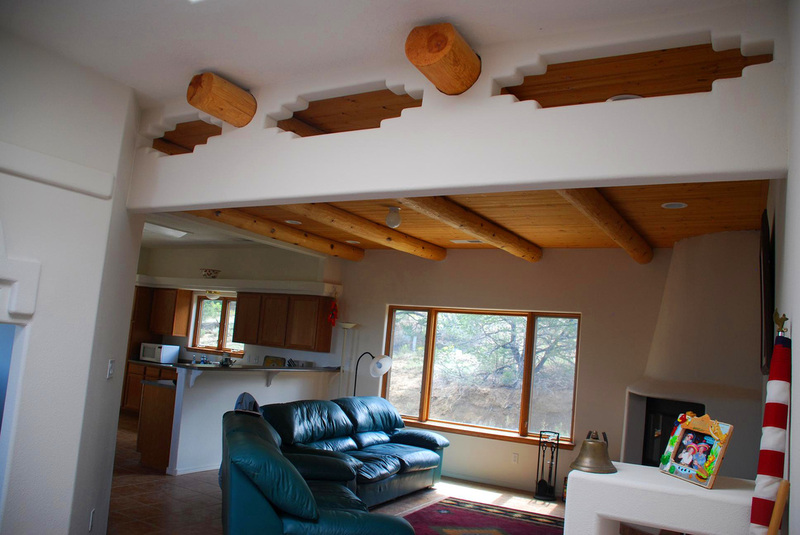 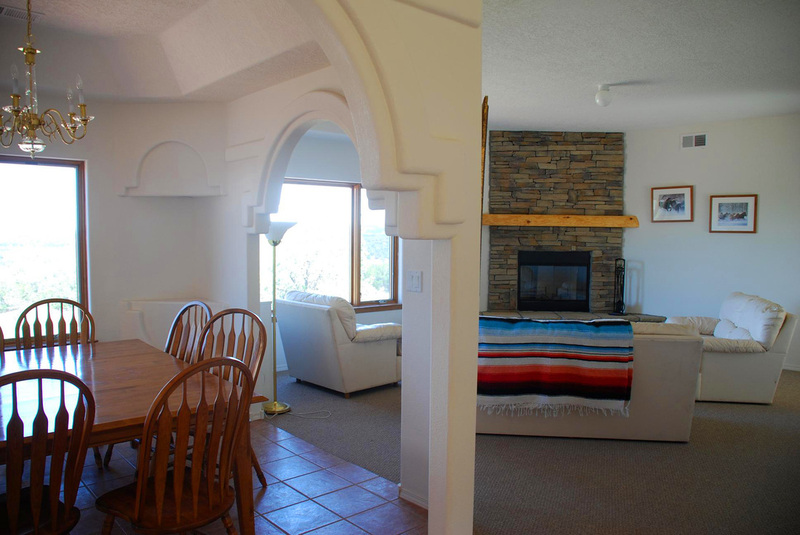 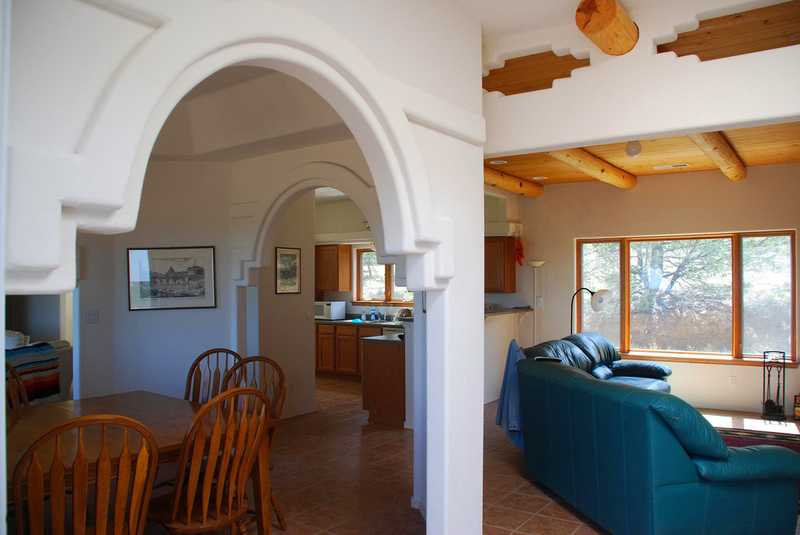 Lots of southwest architectural style & accents, like beam & pine wood ceilings in living rooms, nichos, and arched entrances. 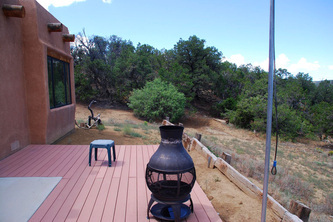 Artificial deck. 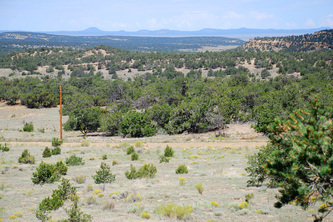 Terrain is hilly, grass cover with cedar, pinions and pines. 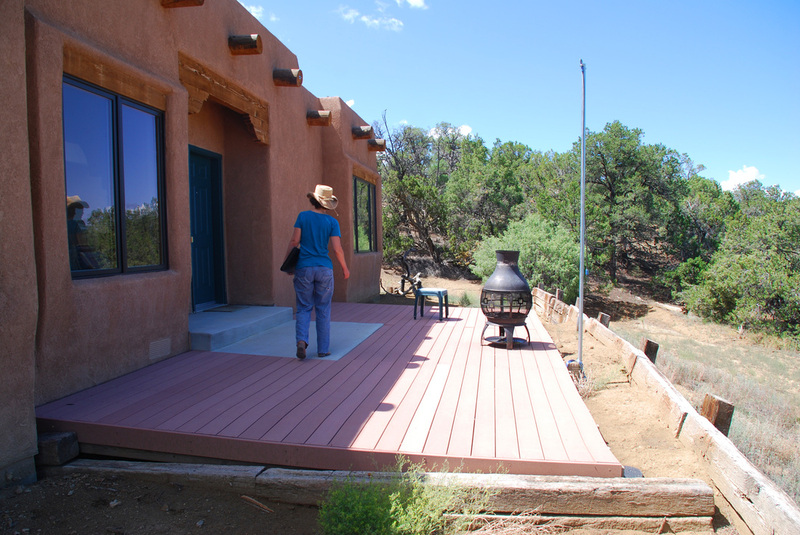 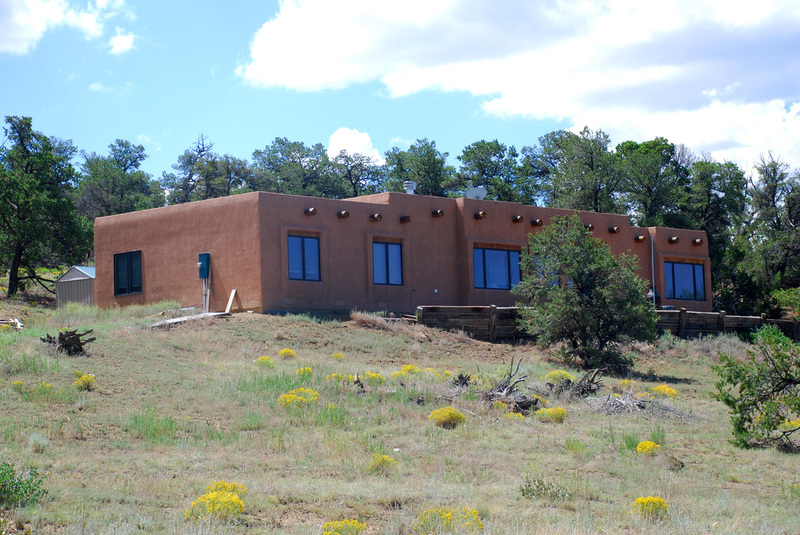 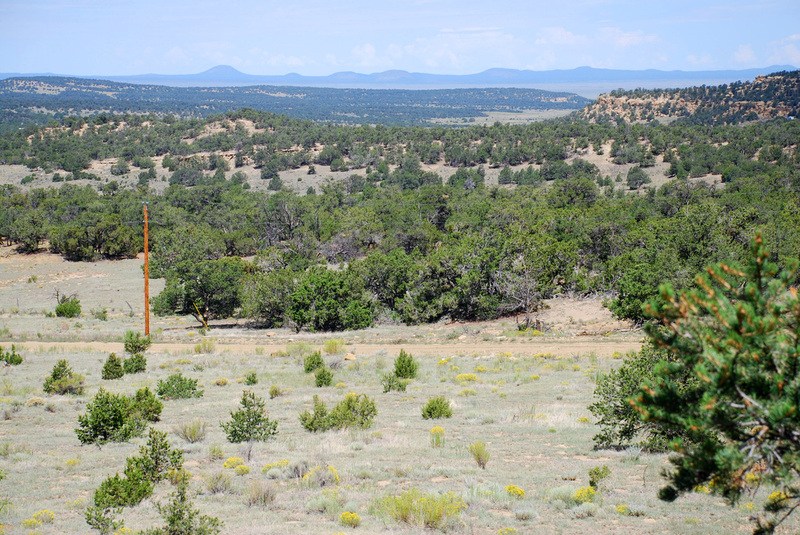 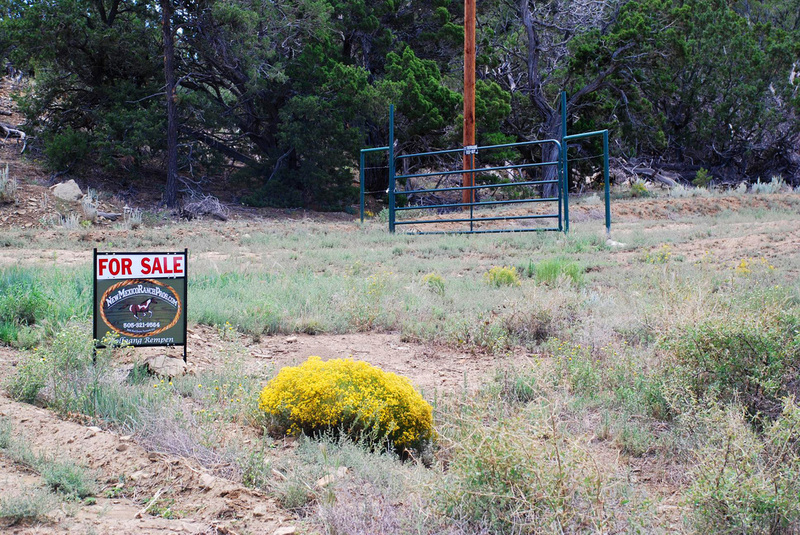 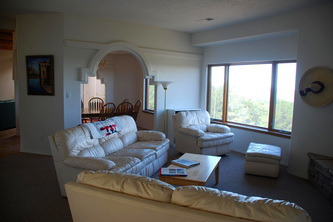 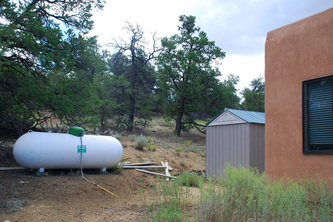 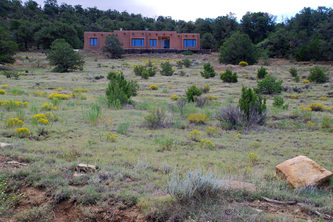 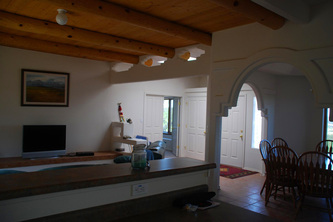 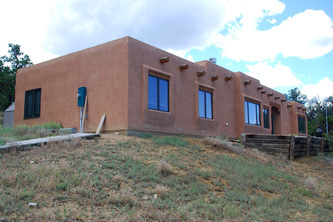 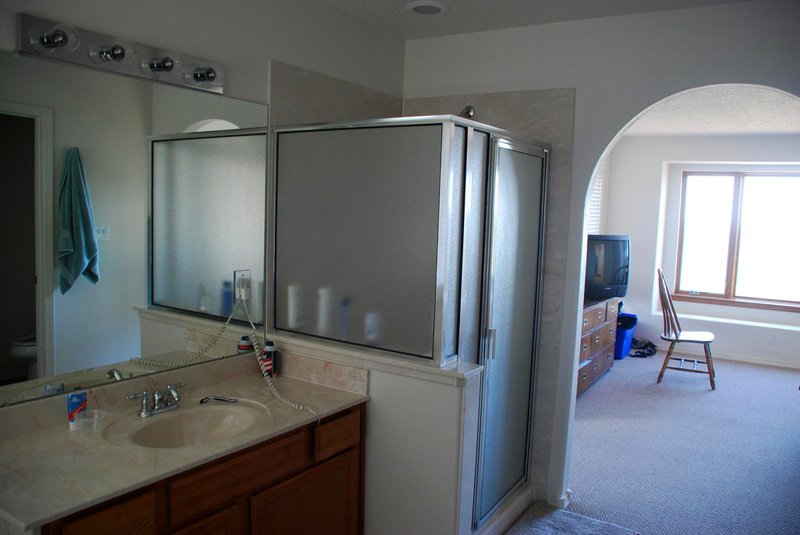 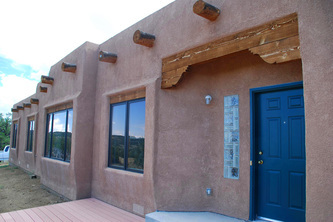 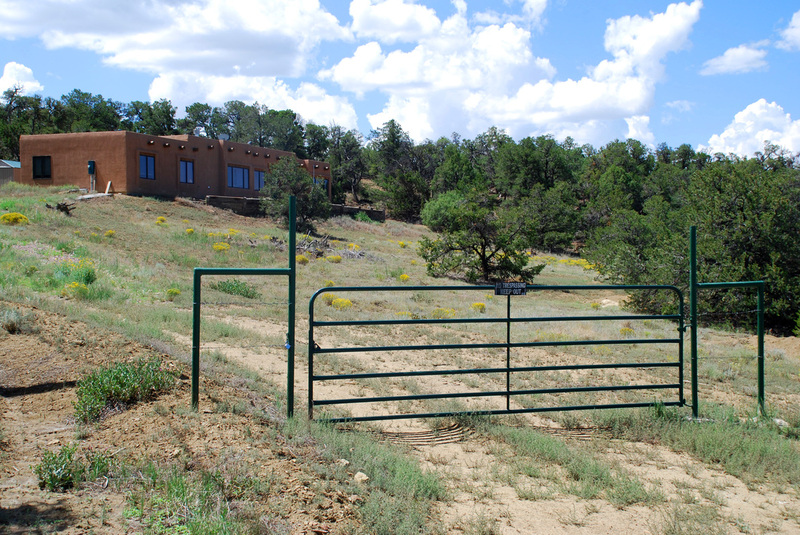 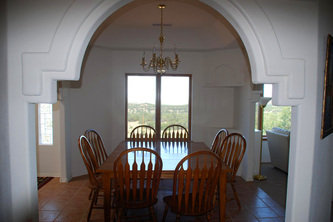 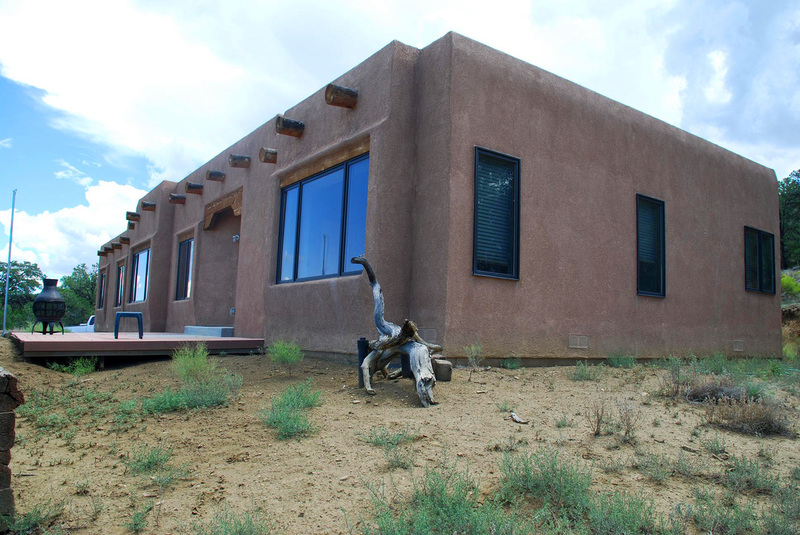 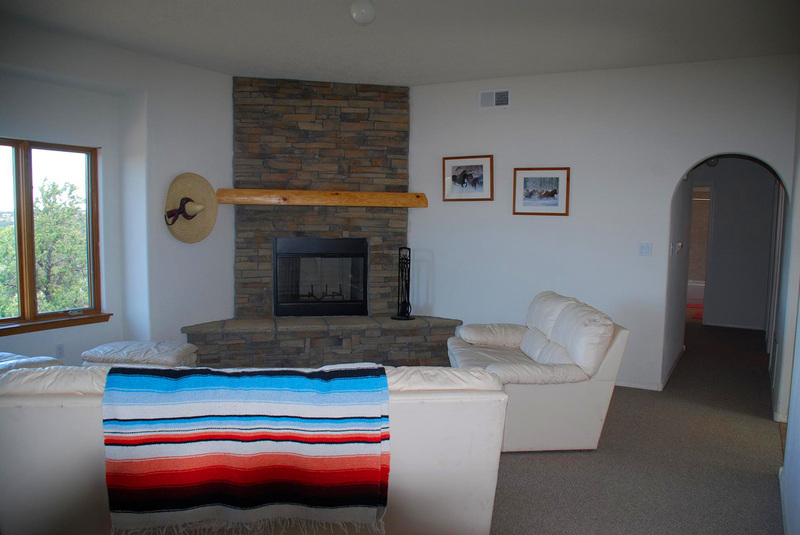 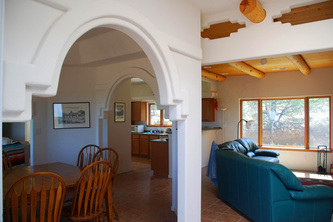 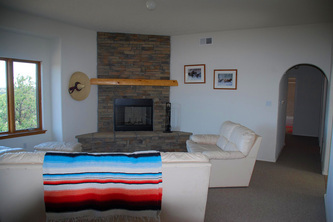 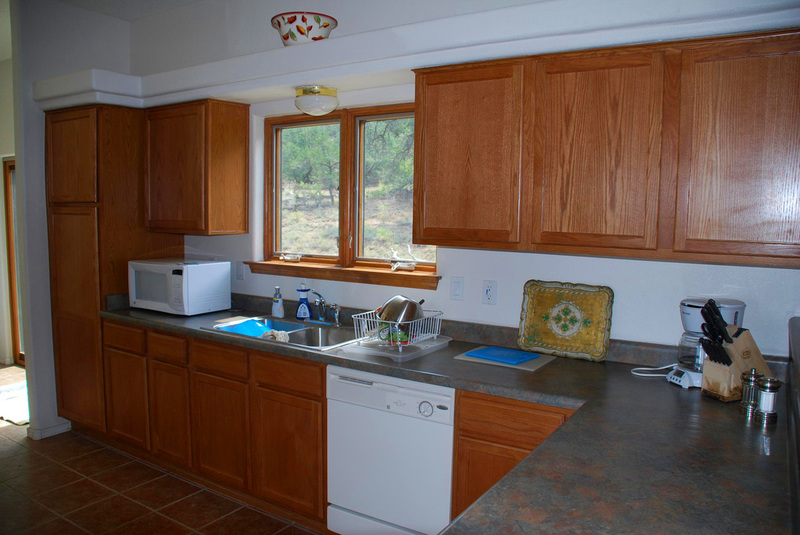 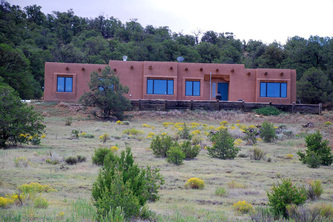 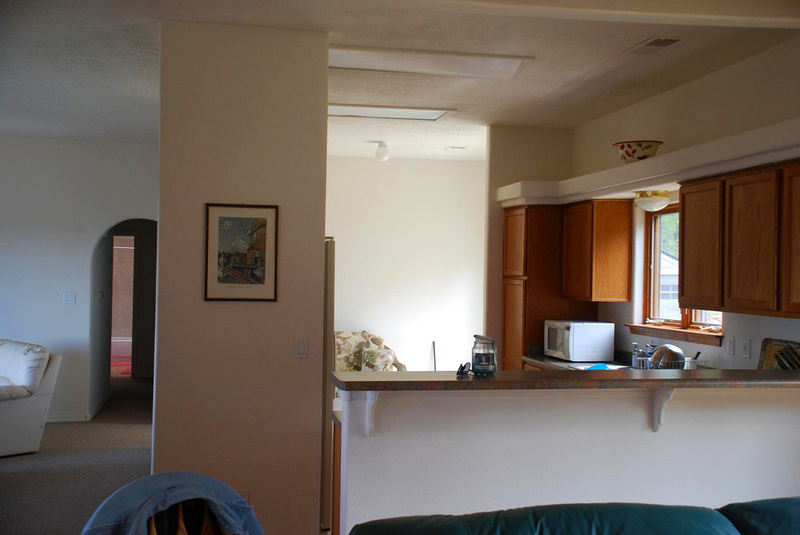 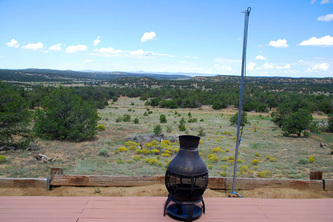 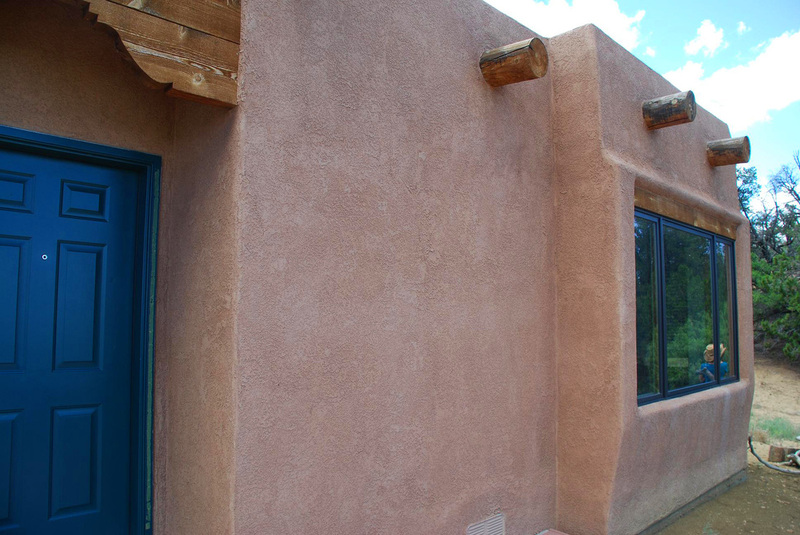 Bring your horses for trail riding, ATV's, lots of space to make it a nice ranchette!